We have our specific department that guarantees the quality of all our productions, from the reception of the raw materials and components which define the product, to the final product received by the client, being able to track the product in all its process. Managing checking tests of new products, by external laboratories, required by the client. Quality control during reception, production and packaging, as requested by each client. 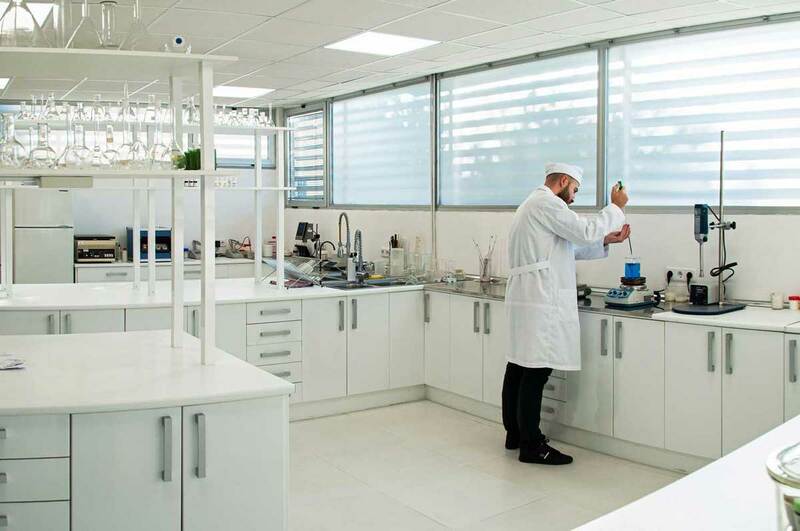 Physical, chemical and microbiological controls of all of our products in our premises. Sample Library of all products produced and packaged in our premises. Managing all documentation required by our clients.